Fulford is a pleasant village situated in the glorious North Staffordshire countryside. 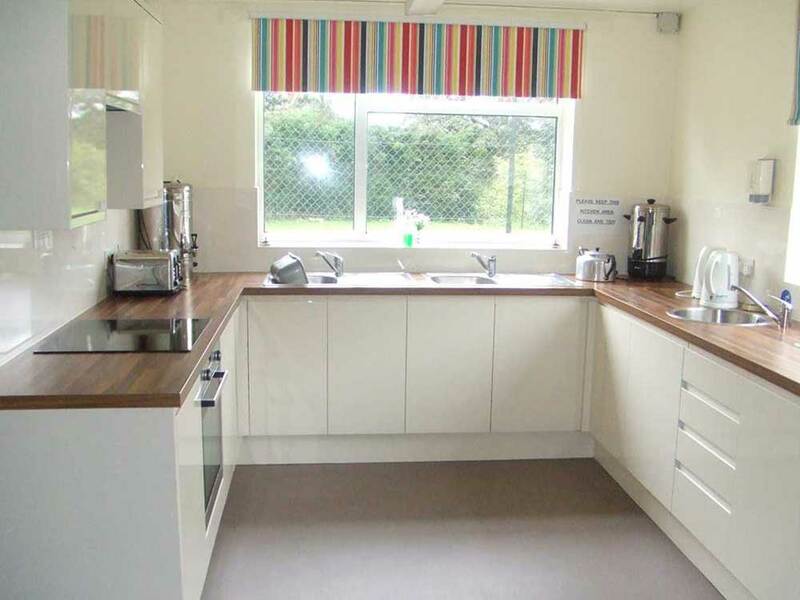 We invite you to browse through our website and to take part in the many activities and events which take place in our modern and well-run village hall. 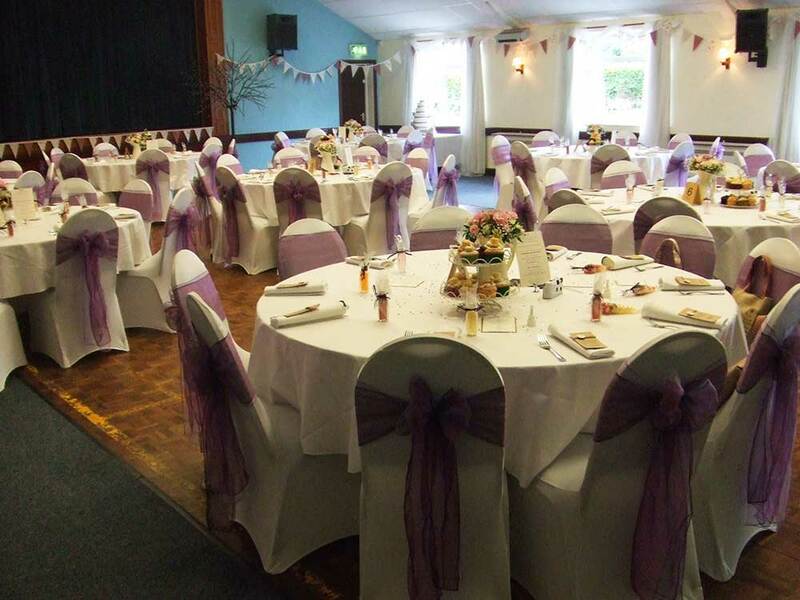 Or, you may wish to book either of our halls for your own event or function. In such a case, please visit our Bookings page. 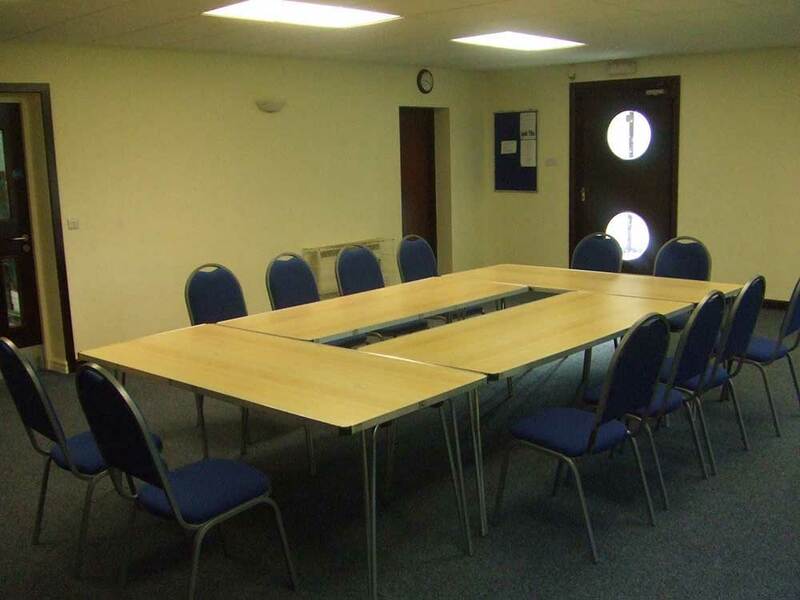 Fulford Village Hall has a variety of regular events taking place each week, details of which can be found on our Bookings page. 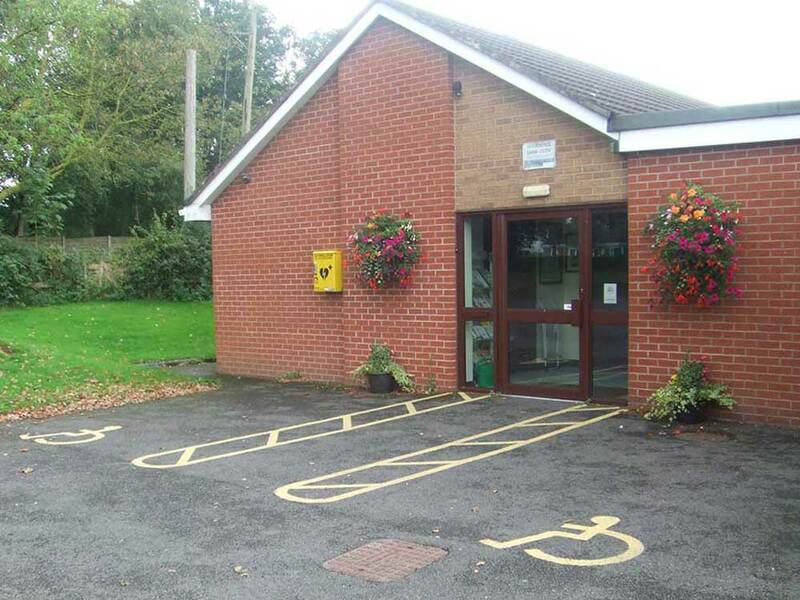 To view the Operational Rules of Fulford Village Hall, please click the link below. The Fulford Village Hall Management Committee. No part of it may be copied or reproduced in any form without the written permission of the copyright holders.